Sympathetic arterial innervation and EphrinaA4/EPHA4 Signaling: Arteries under pressure? Arteries receive a sympathetic innervation which is crucial to control their contraction level. Sympathetic nerves establish „“en passant““ synapses, called neurovascular junctions with arterial smooth muscle cells. Gene expres- sion comparison of non-innervated and innervated arteries revealed that the re- pulsive axon guidance molecule EphrinA4 is surprisingly expressed by arteries ar the onset of innervation (Postnatal day 2 P2). We here investigated the role of EphrinA4 signalization in the development and physiology of arterial innervation in mice. We showed that EphrinA4 is expressed by smooth muscle cells of resistance arteries and identified its receptor EphA4, expressed by sympathetic neurons. Binding and collapse experiments showed that EphrinA4 mediates the collapse of sympathetic growth cones in vitro via EphA4. EphrinA4 KO and EphA4 KO mice exhibited an increased arterial innervation at P2, consistent with a loss of repulsion. We then generated EphA4 flox-TH CRE mice who exhibited the same enhanced arterial innervation at P2 , which remained in adult mice. Increased arterial innervation in EPhA4 flox-TH CRE mice was correlated with a higher number of neurovascular junctions and a modifcation of their structure visible by eletronic microscopy. Measurement of cutaneous blood flow using laser doppler revealed an enhanced vasoconstriction in this mice. Resistivity and pulstility index of ca- rotids calculated from ultrasound views were increased, suggesting enhanced vascular resistivity. Thus EphrinA4 expressed by arterial smooth muscles cells induces collapse of sympathetic growth cones via the receptor EphA4 to refine sympathetic arterial innervation. Impairment of EphrinA4/EphA4 signaling leads to increased arterial innervation, vascular resistance and vasoconstriction. As systemic blood pressure depends on cardiac output but also vascular resistance, we are currently testing if those functional defects could lead to hypertension from sympathetic origin, or at least aggravate pre-existing hypertension. – Minocha, S., Valloton, D., Brunet, I., Eichmann, A., Hornung, J.-P., Lebrand, C., (2015), NG2 glia are required for vessel network formation during embryonic development. Elife 4. – Aspalter, I.M., Gordon, E., Dubrac, A., Ragab, A., Narloch, J., Vizán, P., Geudens, I., Collins, R.T., Franco, C.A., Abrahams, C.L., Thurston, G., Fruttiger, M., Rosewell, I., Eichmann, A., Gerhardt, H., (2015). Alk1 and Alk5 inhibition by Nrp1 controls vascular sprouting downstream of Notch. Nat Commun 6, 7264. – Fortuna, V., Pardanaud, L., Brunet, I., Ola, R., Ristori, E., Santoro, M.M., Nicoli, S., and Eichmann, A. (2015). Vascular Mural Cells Promote Noradrenergic Differentiation of Embryonic Sympathetic Neurons. Cell Rep 11, 1786–1796. – Rama N., Dubrac A., Mathivet T., Ní Chárthaigh R.-A., Genet G., Cristofaro B., Pibouin-Fragner L., Ma L., Eichmann A. & Chédotal A. (2015), Slit2 signaling through Robo1 and Robo2 is required for retinal neovascularization. Nat. Med. 21, 483–491. 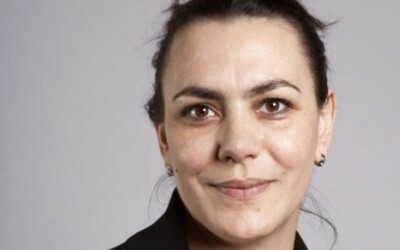 Stephanie MAURIAC from Montcouquiol-Sans's lab will give a presentation entitled ' Identification of a common molecular basis leading to hearing deficit and corpus callosum agenesis in a rare disease'. Ana DORREGO-RIVAS from Montcouquiol-Sans's lab will give a presentation entitled "The Axonal Initial Segment (AIS): a hub for cell polarity ?" 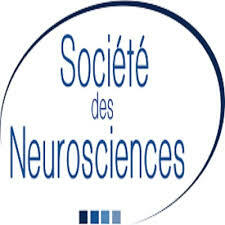 Anne QUIEDEVILLE from Montcouquiol-Sans's lab will give a presentation entitled "Shank3 and autism spectrum disorders, focus on the hippocampus"
Magazine Sciences et Santé de l'Inserm. 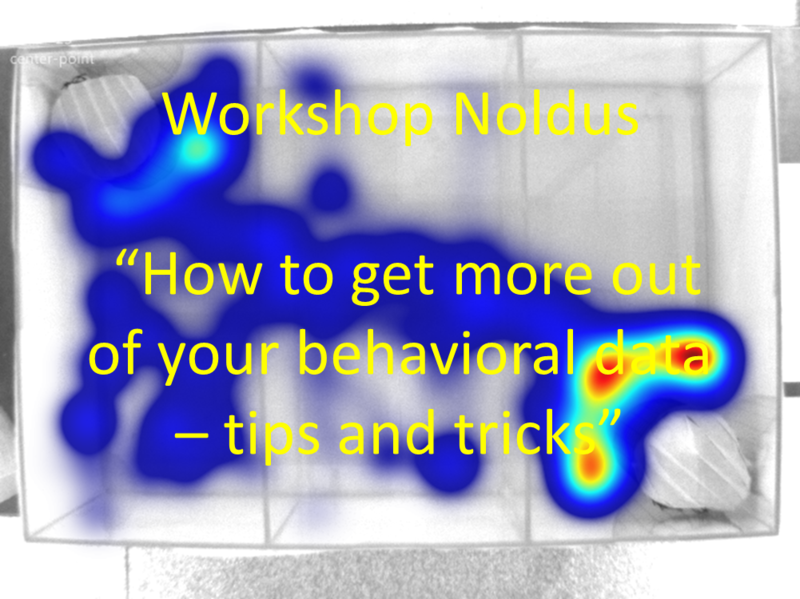 • To exchange with other behavioral scientists in an informal atmosphere? • To learn more about the possibilities of EthoVision XT or other Noldus solutions? • To see EthoVision XT in action in other research domains? • To learn from other users, and see how they approach challenges like yours? have the possibility to get ‘hands-on’ experience with our systems during ‘ateliers’ (workshops) in small groups.